Women in Virginia, particularly those in low-income families, will have more access to long-term reversible contraceptives (LARCs), such as IUDs and implants under a new initiative from the Virginia Department of Health and the Virginia League for Planned Parenthood. The $6 million program awards money to one dozen qualified health care providers to provide LARCs to patients through May 2020. And the goal is to decrease the number of unintended pregnancies and improve birth outcomes. In 2015, an estimated 49 percent of Virginia women reported that their pregnancy was unintended, according to a Virginia Department of Health news release. “Women should be in control of their own health care, and that includes access to all forms of contraception,” Gov. Ralph Northam said. “The Virginia LARC Initiative will help ensure that the cost of long-acting contraceptives is not a barrier to low-income women who want to use this form of contraception to plan when or if they become pregnant,” Northam explained. “VLPP’s ultimate goal is to reduce the rate of unintended pregnancies in Virginia as well as work to improve maternal and birth outcomes,” Virginia League for Planned Parenthood CEO Paulette McElwain said. VLPP says that LARCs like IUDs and implants are the most effective birth control method currently available. 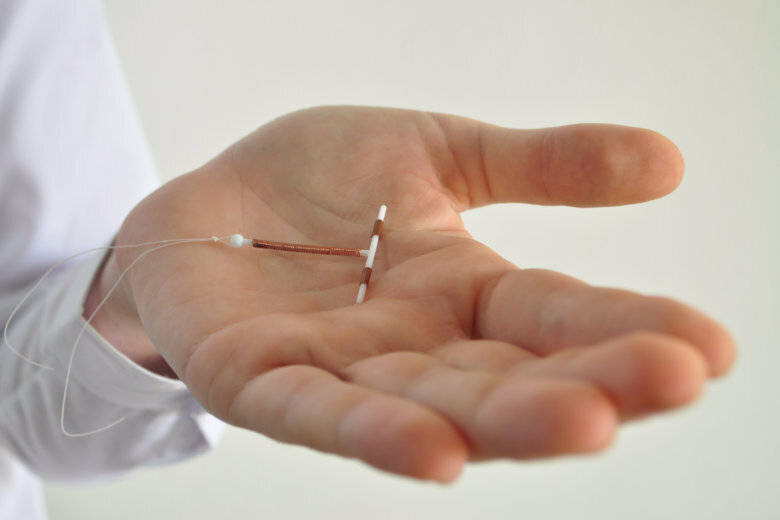 They say the failure rate of these devices are less than 1 percent, but access to this type of birth control can be difficult, which is why they’re participating in the LARC program.